EXO has been popular since their debut (and even before that), as each of their members possess a certain air that makes their fans swoon. There’s no doubt in particular that Luhan has quite the large fanbase, but what is it about him that grabs your attention? At first, I couldn’t come up with definite explanations, but I gradually came up with eight reasons why this guy is so darn lovable. Yes, we all know that SM Entertainment is known for their gorgeous idols, but Luhan ranks high on the list of pretty-yet-handsome celebrities. 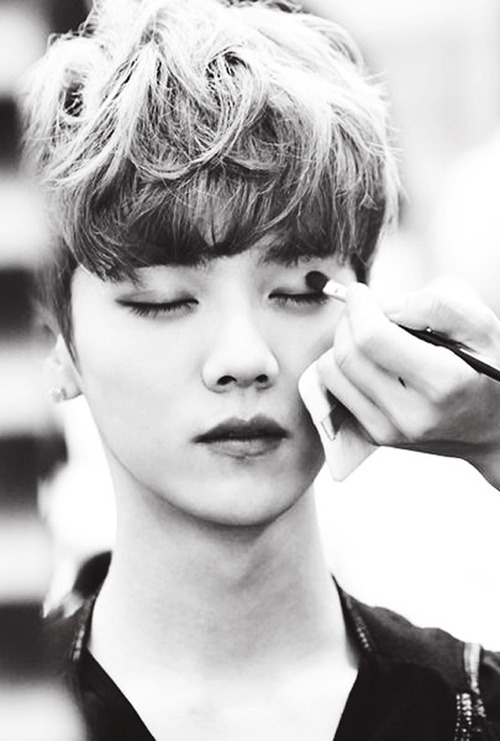 In an industry where androgynous looks are popular, he definitely excels in that field. EXO members spotted filming for ‘To the Beautiful You’? Branching out from his attractiveness, his proportions are otherworldly. From his baby face to his tall stature to his very cute hands, it’s hard to believe that this guy’s not from another planet. 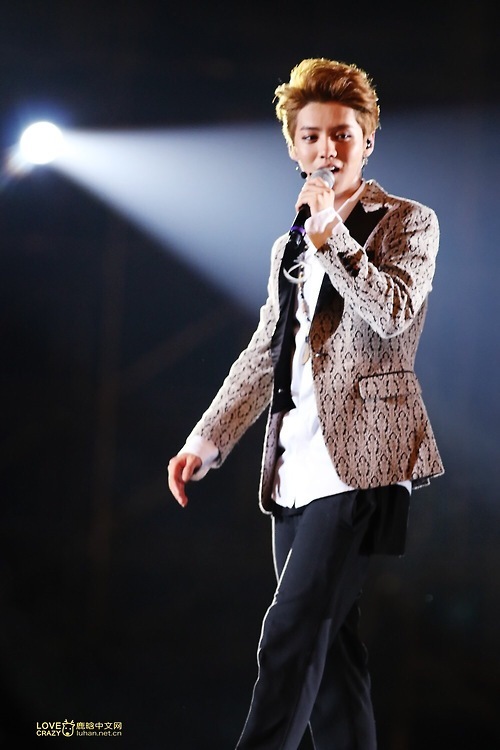 You wouldn’t think, with his youthful appearance, that Luhan is one of the oldest members of EXO. Well, he is, and he shows his protective, brotherly side to his younger bandmates. Not only does he make sure they’re doing okay in variety shows and performances, but he also translates for the Korean members during Chinese promotions. In this current time period where many people have no idea what personal lives are, idols have to deal with a number of obsessive stalker “fans” called sasaengs. When faced with annoying, overzealous sasaengs, Luhan doesn’t back down; he stands up for himself and makes sure the rest of the good fans know exactly what’s going on. You see that? That’s the face of someone who’s not afraid to show how annoyed they are when people call them nonstop on their personal phones. 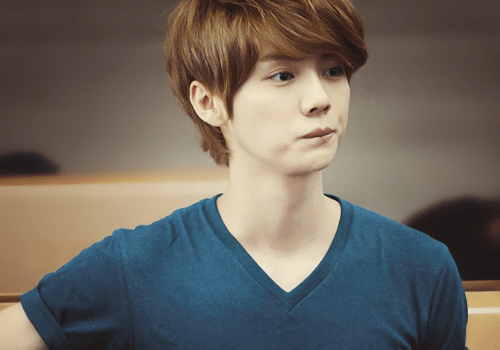 Tons of idols get their bodies from sheer practice alone, but Luhan actually enjoys sports as a hobby. Growing up with football (or soccer) and being a fan of Manchester United, he’s participated in a variety of idol events involving the sport. Did I mention he’s also pretty good? Yeah… Weirdo. But that doesn’t mean I hate him for it. It kind of makes me cry more inside because he’s so strange, and I can’t help but adore that. 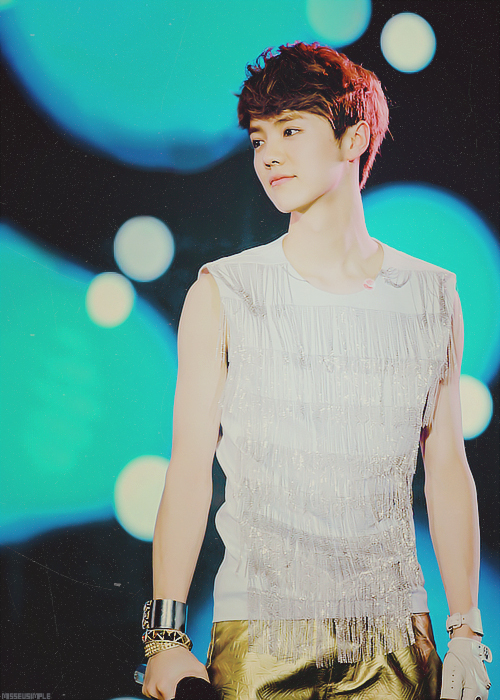 Is your bias Luhan? What are your reasons for liking your favorite idol? Share your thoughts and make sure to follow us on Facebook, Twitter, Instagram, Tumblr, and Bloglovin’ so you can keep up with all our posts. 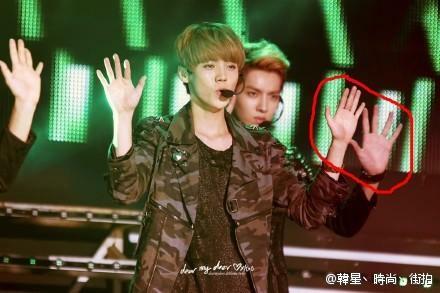 Damn it Lu get yo shet together! Luhan is my bias because he has the best power badge. Kai can teleport, Chanyeol can control fire, Kris can fly, but Luhan could hypothetically do all these things and more. Luhan looks cute and quiet small compared to other members but he has the most handsome looks especially in xoxo music video…..